Let’s be honest. We all judge books by their covers. There is nothing better than a beautiful book with a beautiful cover to match, so I wanted to highlight some books that are coming out in 2019 (or already have) that have absolutely stunning covers. Admittedly, this is just an excuse for me to fangirl over some beautiful art, but maybe you’ll see something you love as well! Now for some quick disclaimers. Naturally, this is all my opinion. 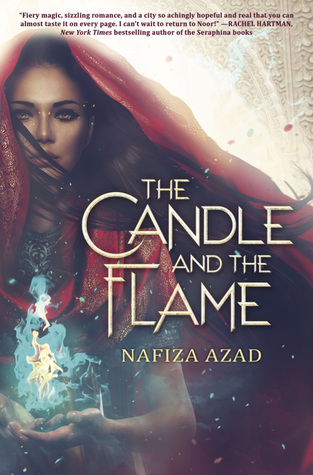 Maybe there’s a cover I love that you hate, but I just want to shine a light on some of the gorgeous works of art that I know I’ll be wanting on my shelf. Also, I’ll only be covering covers of books released from January 2019 – July 2019. A lot of later 2019 releases haven’t released covers yet, and I don’t want to miss some potentially gorgeous covers. So we’ll be doing the first half of the year in the post, and hopefully, later I’ll make a part 2 with the July – December releases! I tried to find the cover artists for all of these amazing books, but unfortunately, I couldn’t find them all. If you know any of the artists I missed, please let me know so I can correct it! Okay, let’s get started fangirling over books. I love the entire color scheme. I can’t think of many green books, and this one is absolutely stunning! This is a cover that gets better the longer you stare at it. There are so many details, and they become even more significant after you read the book. I’m absolute trash for illustrated covers, and I loved how intricate this design is. There is so much detail, and all of it relates to the story itself. Another beautifully illustrated cover. It was the colors and the elegance of this one that really stood out to me. I just really love this cover, and this book in general. The cover really matches the atmosphere of the book and is overall gorgeous. Soooo this is absolutely stunning and I can’t stop staring at it. From the art style to the color scheme, it’s perfect and beautiful and I’m in love. I just saw this book while getting all the covers saved to make this post and was blown away by the details in this design. 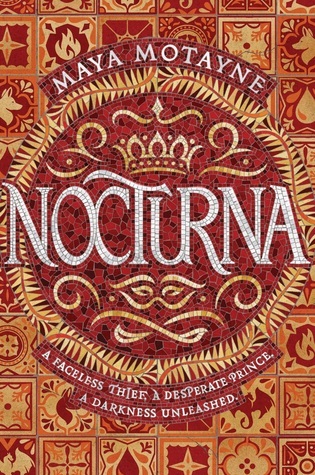 I love the mosaic style used in the title, and the details in the design behind it. Okay this post is just turning into me going on about color schemes and illustrations, BUT LOOK AT IT! That typography? Zafira’s cloak and hair caught in the wind? Gorgeous. Usually, I’m not a fan of people on covers, but just look at how beautiful this is! This cover is breathtaking, and I can’t wait for it to be published so I can actually hold it in my hands. Charlie Bowater can do no wrong. 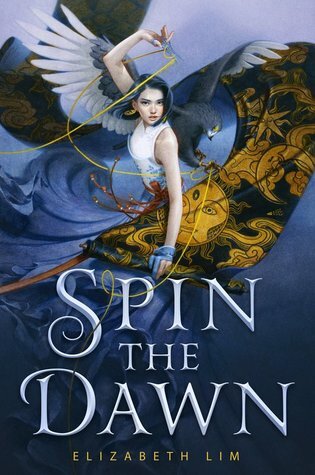 Any time I see a cover drawn by her, I immediately add the book to my TBR. 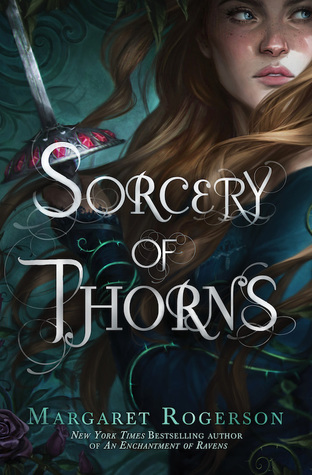 It was Charlie’s cover on Margaret Rogerson’s An Enchantment of Ravens that got me to pick it up and fall in love with her Margaret Rogerson’s writing, so I was so happy to see her work on Sorcery of Thorns! This cover is just so pretty. I love the way the skirt of Maia’s dress fades into the background towards the bottom, I love the details in the fabric, and the beautiful color scheme! 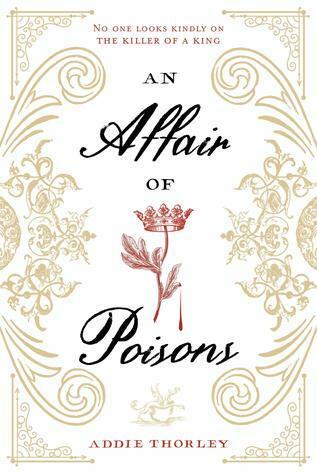 I don’t really know what it is in particular with this cover that I love, but it is so stunning. 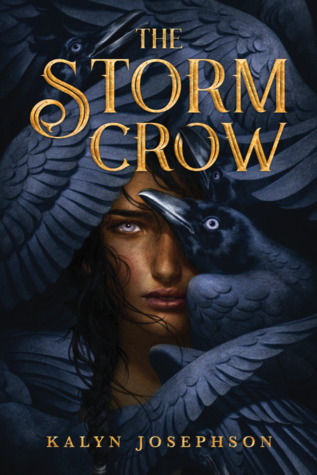 Anthia’s expression just seems so intense, the amount of crows and the details on their wings is amazing, and I especially love the little crow sticking his beak into the “O” in the title. He’s adorable and he’s my favorite. And that’s my list! 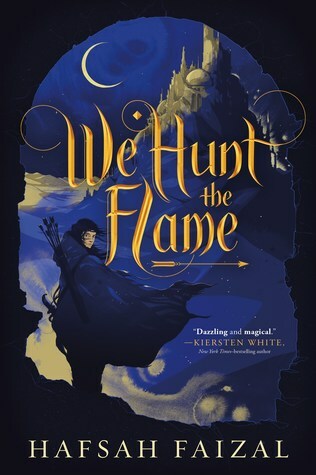 Twelve 2019 releases with covers that I adore, and that I can’t wait to see on my shelf. What’s your favorite book cover? The first book in The Mortal Instruments series by Cassandra Clare, City of Bones, was published in March of 2007 with, well, not my favorite cover. Let’s face it, a shirtless guy standing behind the NYC skyline isn’t exactly a book cover I would feel proud showing off. 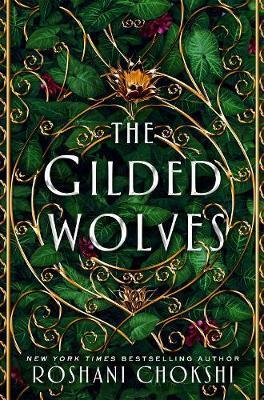 Cassandra Clare announced they would be changing the covers in 2015. She said it was “time for a change” but it could also be linked to the release of the TV inspired by the books called Shadowhunters. I really like how each book focused on a different character, and none of the poses felt cringey! The Infernal Devices also got the cover change treatment in 2015, supposedly for the same reasons. In this case, I don’t really care either way about the cover change. I liked the original, and I like the new version. I do prefer seeing Tessa with a book in the original set, but I love the picture of Jem with his violin in the newer version. I don’t know, they’re both pretty nice to me. Do you like this cover change? Have you read either of these series? What cover changes do you want me to talk about next? The original cover of Shatter Me is… I’m sorry to say it… just bad. Really, really bad. People on covers has just gotten boring and in this case, it also has none of the feel of the book (if that makes sense?). However, the newer cover is so gorgeous and I think is a perfect way of representing Tahereh Mafi’s beautifully poetic novel. Do you like this cover change? Have you read this series? What cover changes do you want me to talk about next? Check out my Shatter Me and my Restore Me reviews! I absolutely adore this series, and this is one of the few times when I actually like every cover. I’m planning on buying the paperback set with the newer covers just to have them. The spines line up to spell “DARK” and I love it.